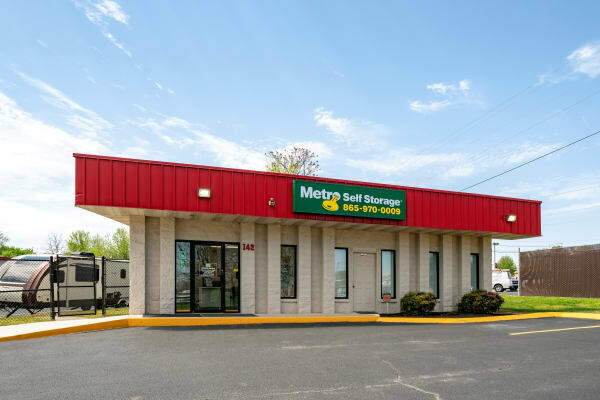 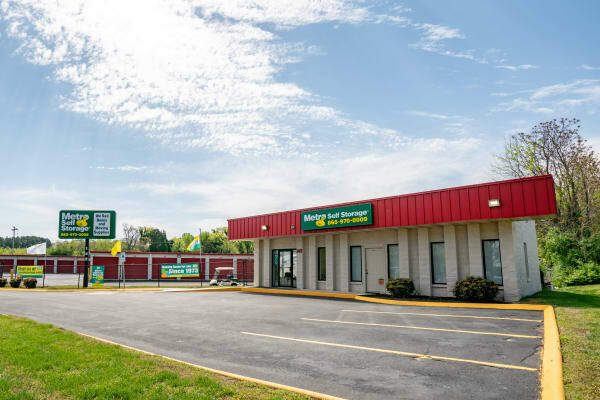 At Metro Self Storage, we understand that there are many reasons why you might need to rent a self storage unit. 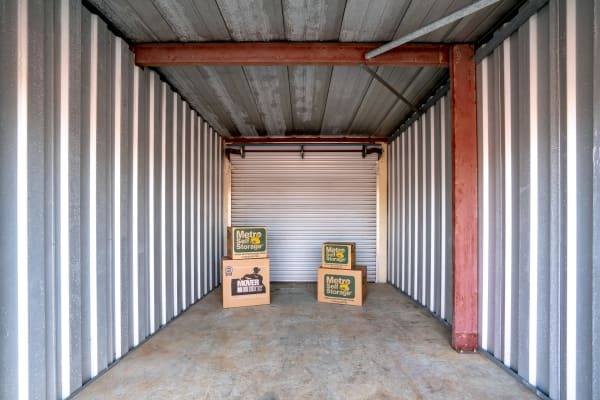 Whether it is a major life transition or a small decluttering project, the simplest solution is to store your extra things at our single-story facility. 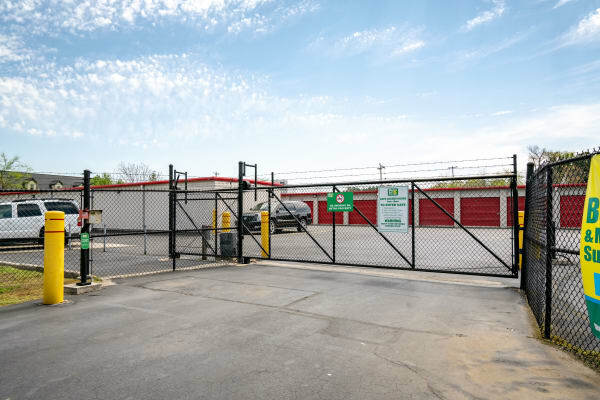 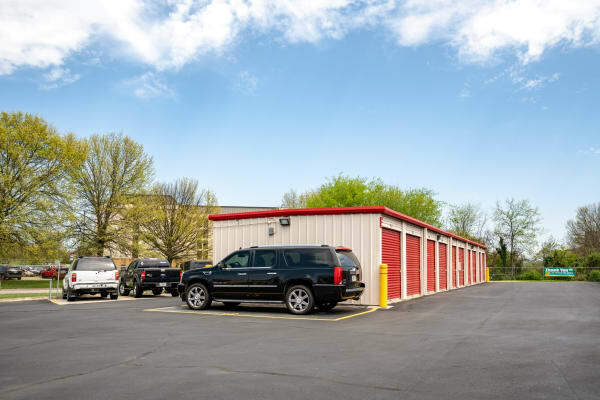 All of our storage units offer drive-up access and wide drive aisles accommodate every type of vehicle whether you're moving everything in the trunk of your car or a large U-Haul moving truck rental. 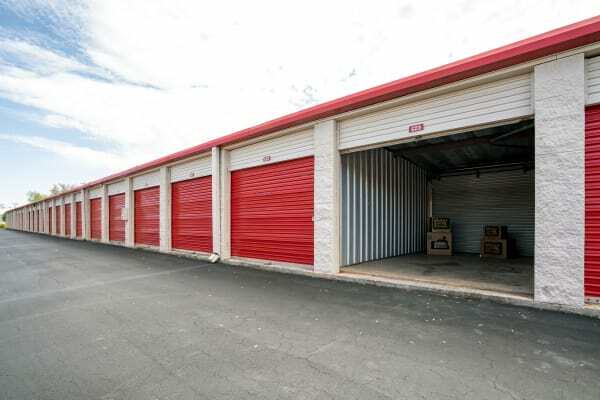 For a convenient one-stop-shopping experience, we offer moving and packing supplies in our our retail storage office. 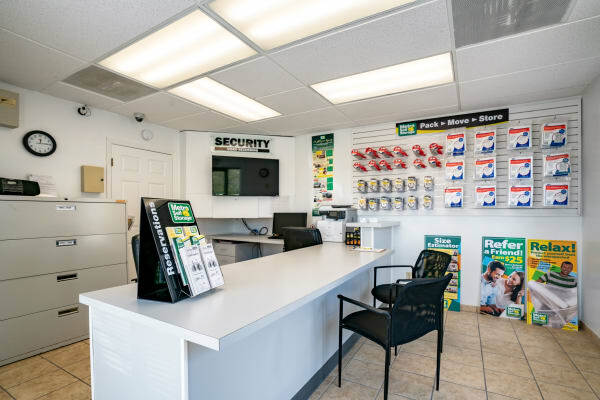 From sturdy moving boxes in a multitude of sizes to packing tape, plastic wraps for furniture, and portable wardrobe boxes for clothing, we have everything you need to simplify moving. 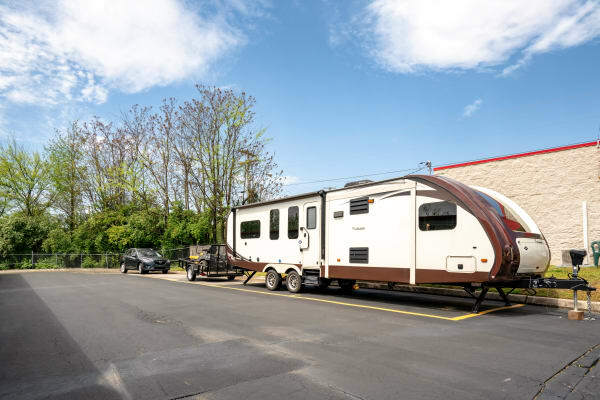 Are you looking for boat and RV storage, or a place to park an extra car? 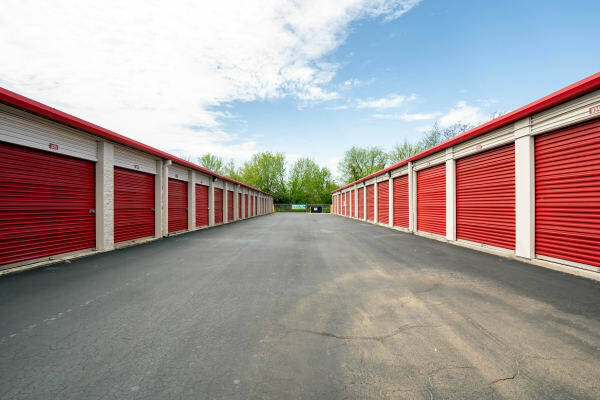 With our no-risk storage hold and online reservation system you can reserve your storage space online today. 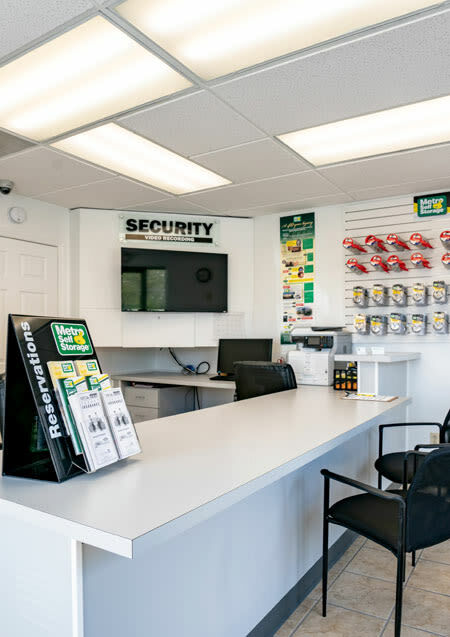 If you have questions, please feel free to call us at your convenience.